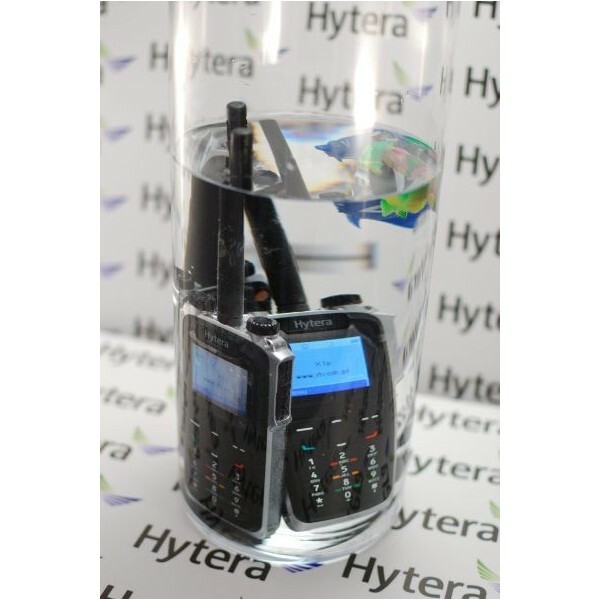 Hytera X1p, ultra-thin full power keypad digital portable radio, complies fully with ETSI open standard. 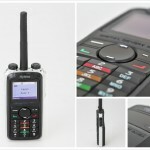 Perfect combination of structural rigidity, versatile functionalities, and refined design; secure communication ensured by AES encryption algorithm & 256 digit dynamic encryption keys; convenient application development facilitated by built-in Bluetooth and USB port; and worry-free handling achieved by IP67 protection. All comes with a surprisingly small size: 21mm (1100mAh Li-ion battery) thin. Easy to use with the rugged body as thin as 21mm, professional wireless headsets or collar microphone, palm controller and flexible antenna. Complies with MIL-STD-810 C/D/E/F/G standards and passes HALT (Highly Accelerated Life Test) . For mission critical users like special police, anti-drug/anti-smuggling officer, senior guard, senior executives, etc., only a professional terminal is not enough to accomplish tasks and ensure safety. This is where a complete communications solution is demanded. 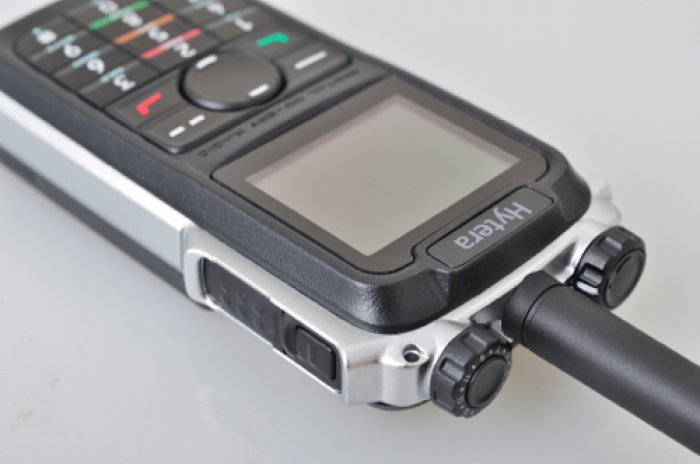 A digital dispatching system developed on the Hytera digital platform in compliance to ETSI DMR open standard, is designed for efficient communication, management and dispatching of professional users. Hytera smart dispatch system supports all types of calls that meet your various dispatching operational needs, include private call, group call, all call. Every Hytera smart dispatch system dispatcher client console is able to dispatch up to 8 voice dispatching channels. Through these dispatching channels, Hytera smart dispatch system could receive all types of calls as well as trigger any type of call through user friendly and easy to operate user interface. All incoming calls and outgoing calls will be recorded in Hytera smart dispatch system server. This includes all types of DMR voice calls and PSTN interconnected calls. Users can retrieve recorded voice and playing back at any time. All recorded voices are easily can be searched through time, caller ID or callee ID. Hytera smart dispatch system is able to kill a radio unit remotely when the radio unit is under illegal usage or being stolen. 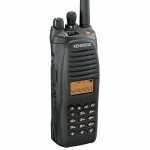 The killed radio is able to power on but not able to perform transmitting or receiving. 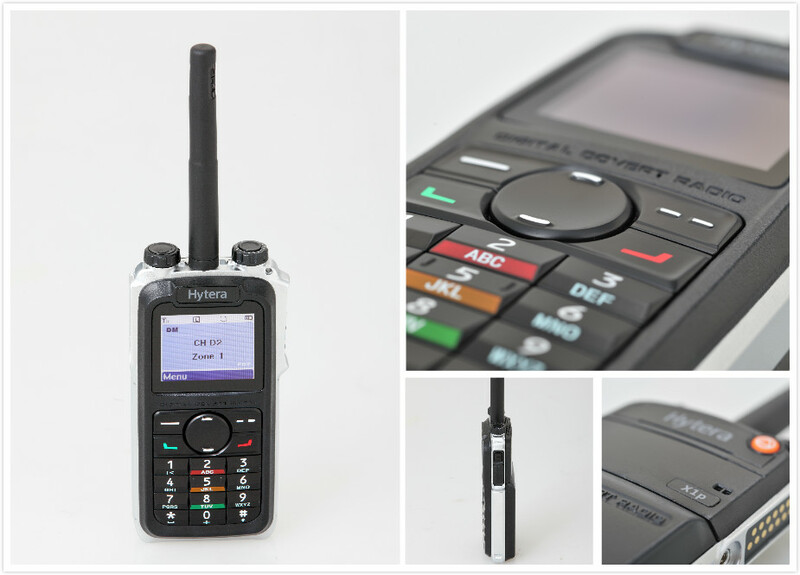 Hytera smart dispatch system is also able to activate a killed radio when necessary. This feature allows Hytera smart dispatch system to track the location of any radio units in real-time. Users have an option to display the location route on the mapping. On critical missions, the dispatcher can send staff nearby for check and help when the route of a patroller halted. Take the portable repeater to extend the coverage area, allow flexible networking and high mobility in tasks, which is especially helpful in tracking, body guarding and mobile dispatching. Note: RD96X, MD78X, RD98X: X=0, 2, 5, 6 or 8, model number varies geographically. For details, please contact our regional sales representatives. Learn more about Hytera smart dispatch system and the portable repeater, please visit www.hytera.com or contact our local dealers and sales representatives. 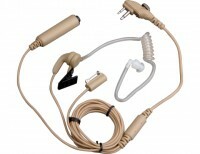 * This frequency band is only available for DMR trunking mode .